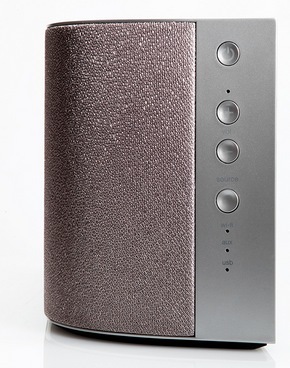 The Wren 5 is a hi- end audio system that is designed to integrate with a variety of smartphones or tablets. The company claims that the audio quality is ‘room filling’ excellent and the integration with smart phones and tablets is elegant and seamless. Airplay for Apple products, Play-Fi for Android products and Bluetooth for Bluetooth enabled devices. The customer is going to need to choose which platform they prefer at the point of purchase. Wren offers a ‘Trade – In’ offer for any customer who desires to change the particular platform – see details here.